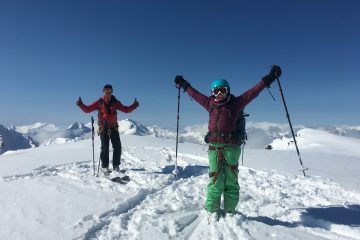 Deep powder, epic terrain, easy access..
Sea to Sky Country Ski Touring! 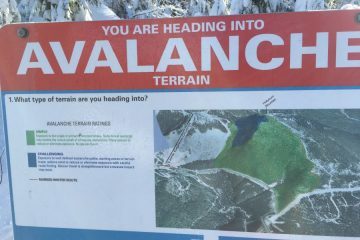 Avalanche Skills Training AST level 2 Course Sea To Sky. 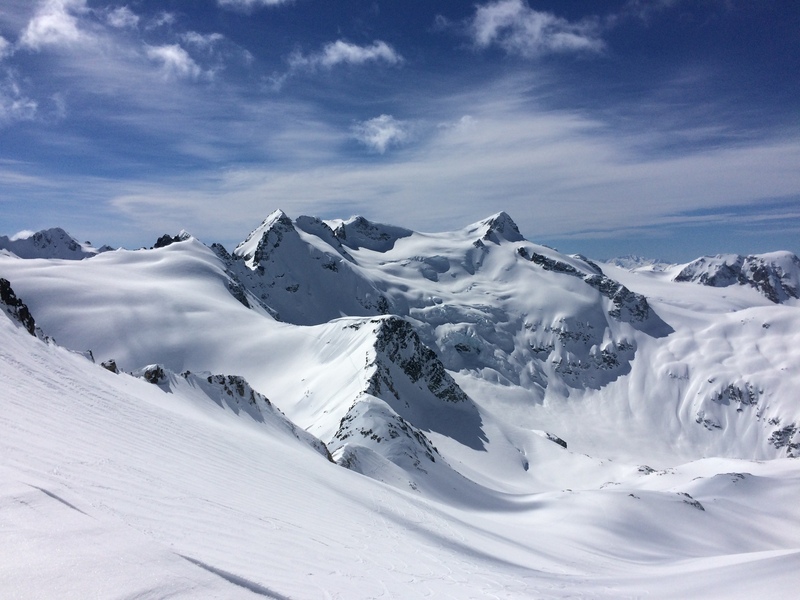 BC Ski Guides provides safe high quality guided backcountry skiing and ski mountaineering trips in Vancouver, Squamish, Whistler, and Pemberton. We provide slackcountry day tours in the Sea to Sky corridor, exploring some of the best lift accessed backcountry terrain anywhere. We also offer several exceptional mountain experiences through our road trips, ski camps, and traverses here in the BC Coast Range mountains. 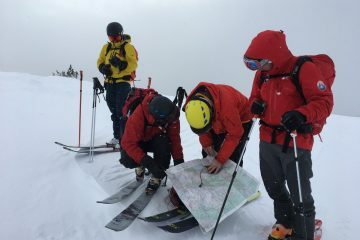 Just getting started in backcountry skiing? Are you a seasoned veteran looking to go some where new with a local guide? 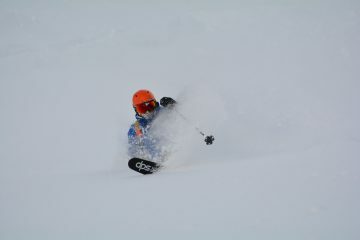 We cater to all levels of ability from beginners to hard charging steep skiers. Our guides cater the day to your experience and ability level. We are here to help you have a great trip. 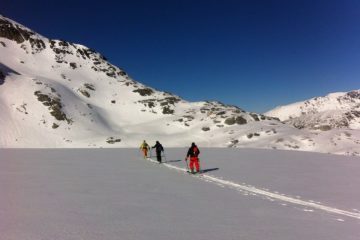 Skiing deep powder, learning new skills, or sleeping under the stars on a multiday ski traverse. Come ski with us! 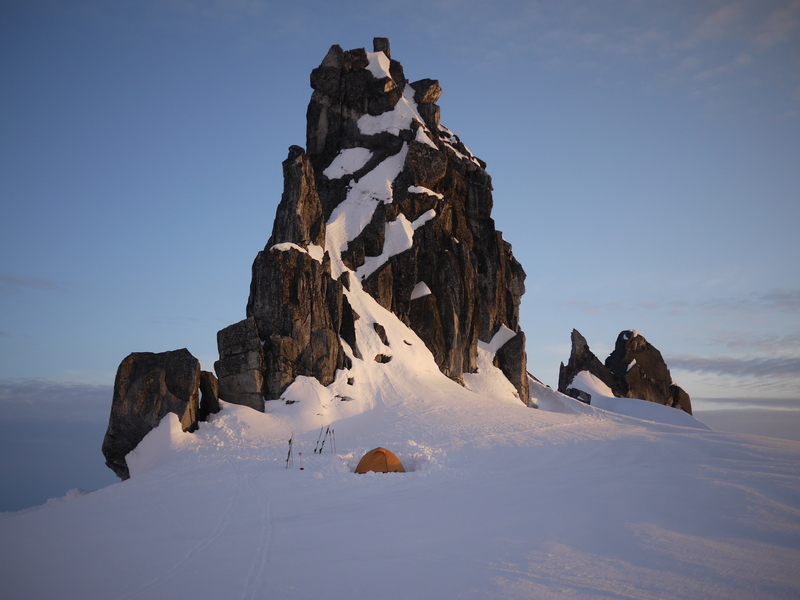 We also offer private and custom guiding services on the West Coast. Contact us and we will work with you to plan your trip. Mind blowing skiing. From our backyard in the Coast Range Mountains of British Columbia to Japan. The best ski destinations on the planet. We will take you there. Level up your mountain travel skills. Learn to manage your trips and make safe decisions like a pro. All instructors and guides are certified to the world leading ACMG and CAA standards.